Welcome to the Bondi Pavilion, which is opened 7 days a week. Office hours are Monday-Friday 9am-5pm, Saturday & Sunday 10am-5pm. 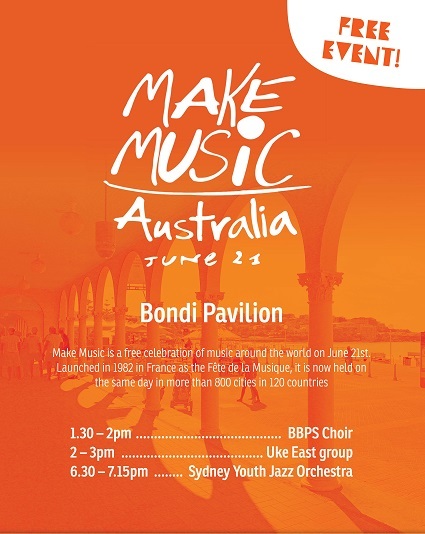 To find out about all of the activities offered at the Bondi Pavilion call us on 9083 8400.